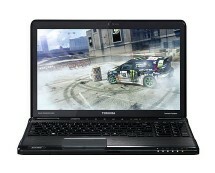 Dealizon UK has a low-priced Toshiba Satellite Pro C660 laptop. 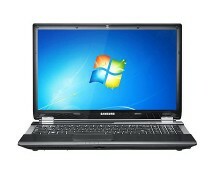 Get this i3-380M, 4GB RAM, 320GB notebook for as little as £329.97 at coopelectricalshop.co.uk. 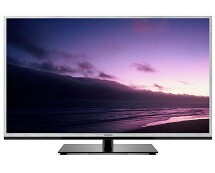 What is more, you can trade-in your old laptop and get £75.00 cashback. 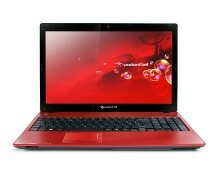 This is one of the cheapest i3 laptops for sale, so if you need a strong performance laptop at a bargain price, it is definitely worth to check the C660-1J2 out. 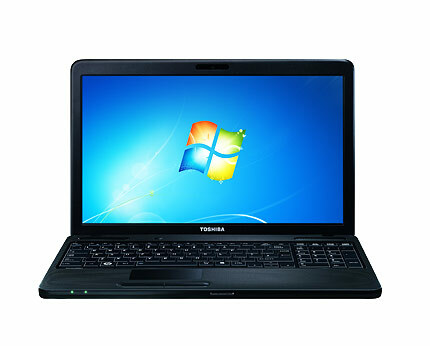 Alternatively, please see deals on the same class laptops like Acer Aspire 5733, Toshiba Satellite Pro C660-2KJ, Compaq CQ57-366SA and others.